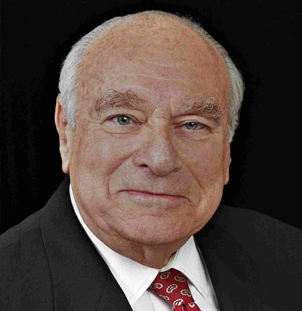 Judge Bruce Kauffman served as a federal district court judge in the Eastern District of Pennsylvania from 1998 to 2009, and was a justice of the Supreme Court of Pennsylvania from 1980 to 1982. He was a partner in the firm of Dilworth, Paxson, Kalish & Kauffman and has taught at the University of Pennsylvania Law School. He was Chairman of the Board of USA BancShares, Inc. from 1995 to January, 1998. He was Chairman of the Judicial Inquiry and Review Board from 1984 to 1988 and a member of many investigative commissions. Judge Bruce Kauffman’s expertise includes experience in Banking, Commercial, Employment, Insurance, Intellectual Property, Pharmaceuticals, and Securities.